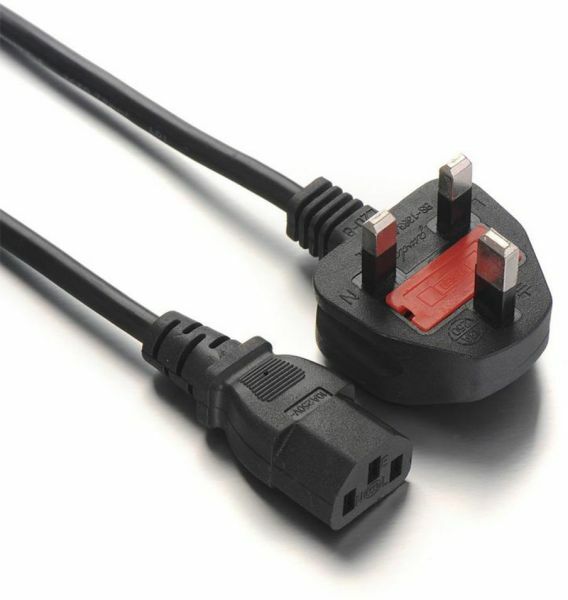 Power Cable Suitable For Many Application Including Standard Desktop Computer /Video Games /Notebooks / Printer / LCDTFT CRT Monitor /Audio Equipment & Amps, And Many More Electronics Using 3-Prong Power. This Power Cable Is Not Rated To Be Used As Extension Cable. Check the Voltage and Amp Rating Of Your Equipment to Ensure Compatibility. Same Day Shipping. Genuine Product.Purchase 2 or more items from our store and pay once for shipping.